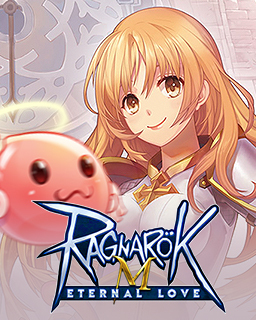 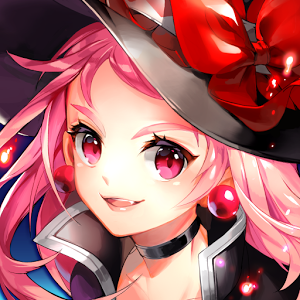 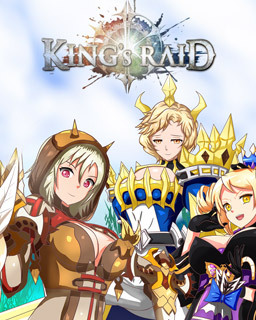 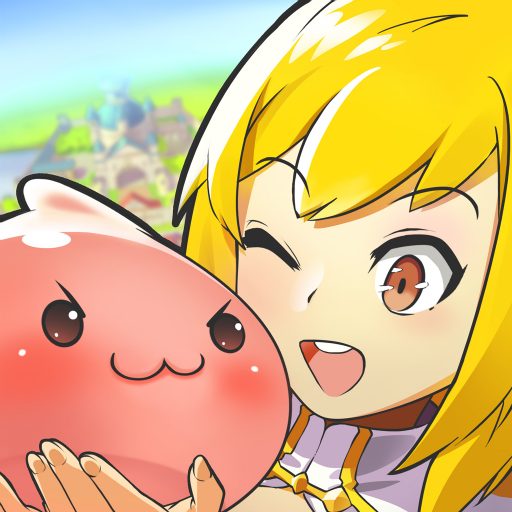 Ragnarok M: Eternal Love, take adventure with NoxPlayer together! 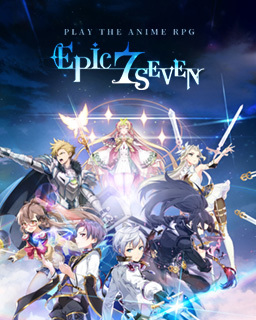 Epic Seven, a turn-based mobile RPG now on PC! 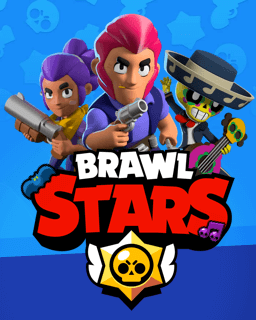 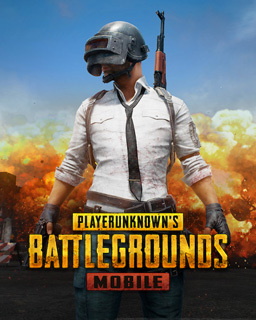 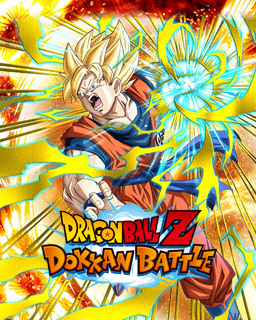 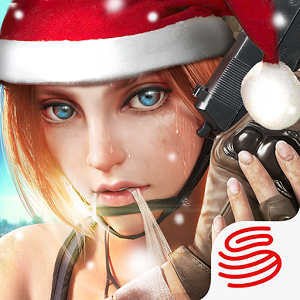 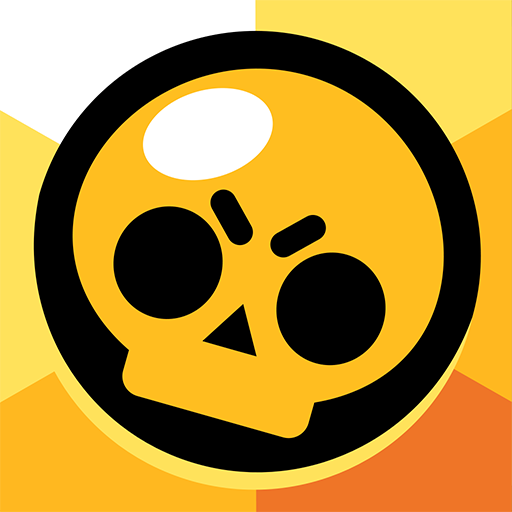 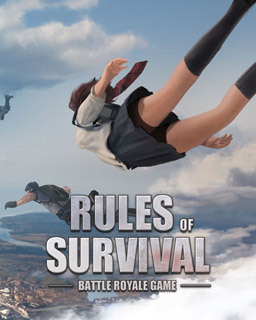 The original Battle Royale game is now available!!!! 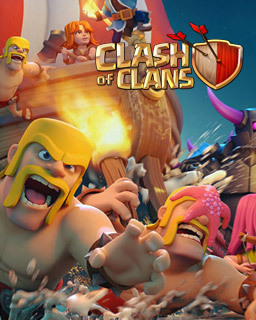 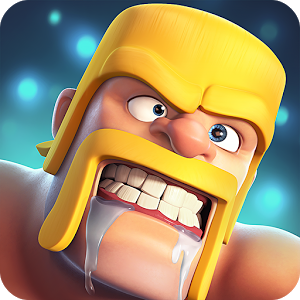 Build your village, raise a clan, and compete in epic Clan Wars! 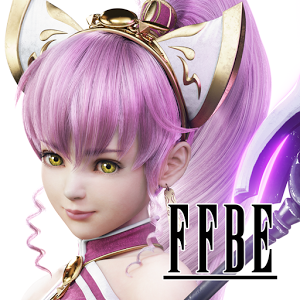 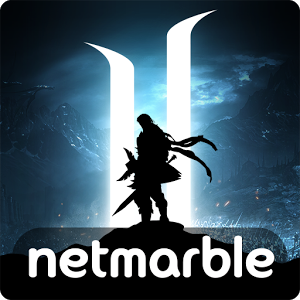 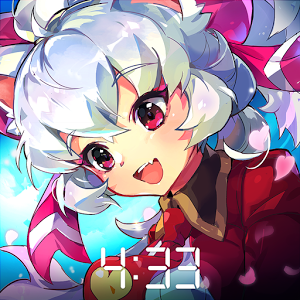 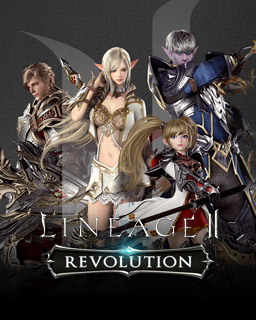 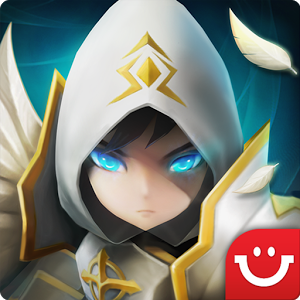 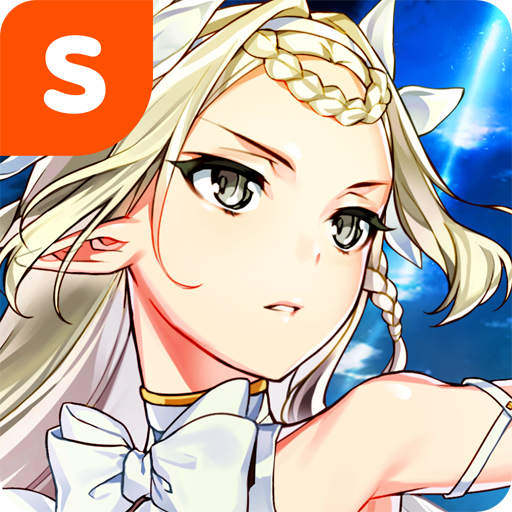 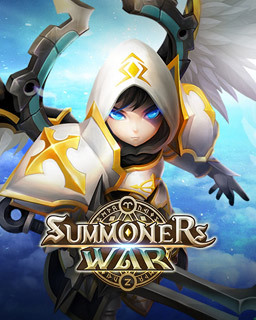 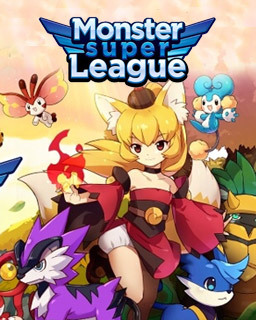 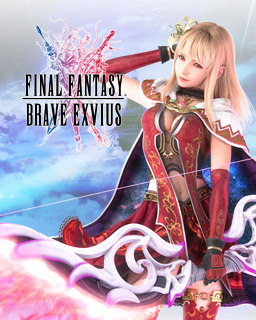 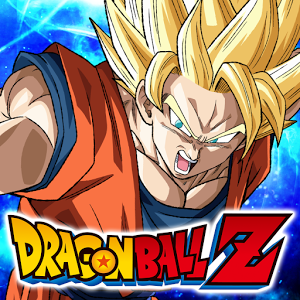 An action-packed fantasy RPG with over 80 million Summoners!